Sat down and drew an outfit with my favourite brush, the oil pastel preset that came with loish's set! 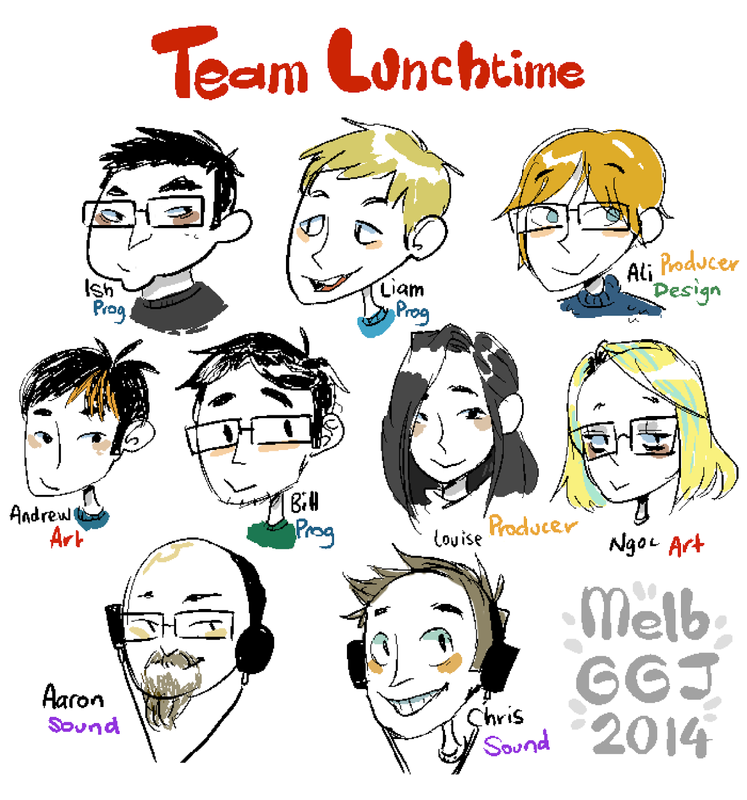 I did this years Global Game Jam in Melbourne, Australia!! The theme this year was 'What do we do now?" 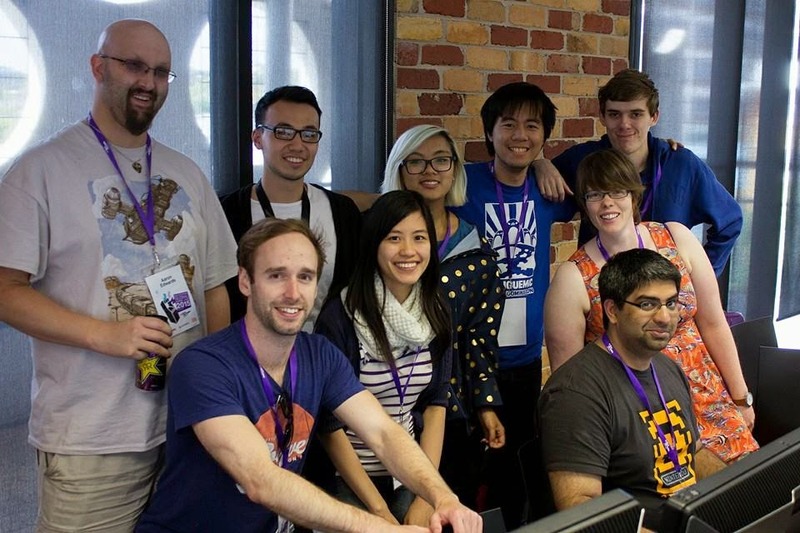 We formed most of our team with Melbourne developers!! Liam and Ngoc volunteered at our Girls Make Games Melbourne camp, and it was a blast wrapping up camp with some hard earned gamedev time. I did some of the UI art (logo, instructions) and all of the props and switches. 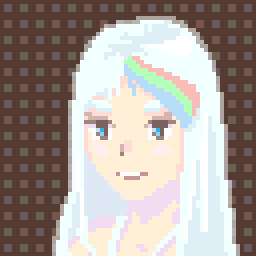 Ngoc worked on all of the awesome characters and the backgrounds! 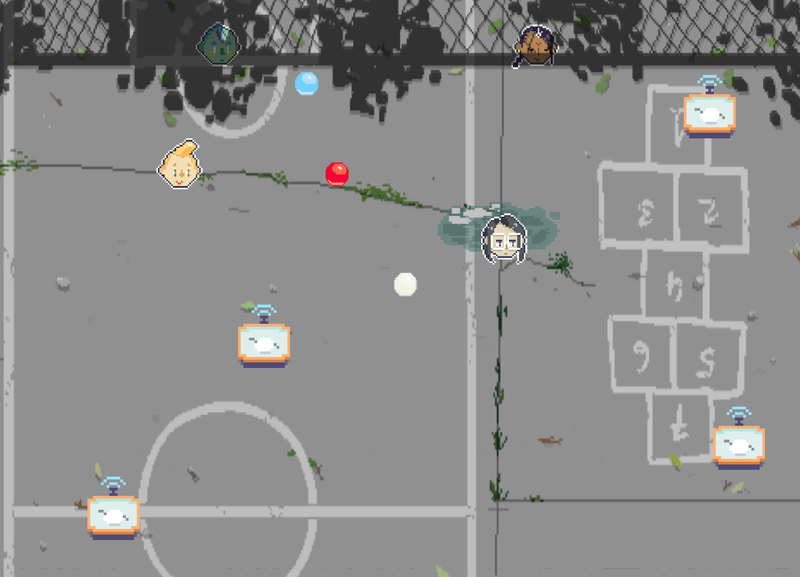 The gameplay is Lunchtime is based around scoring points by performing a given action, like "Kick the Red Ball" However, the rules can be changed by the players! Noun and Verb switches spawn around the map, which can be triggered by players to change the rule. 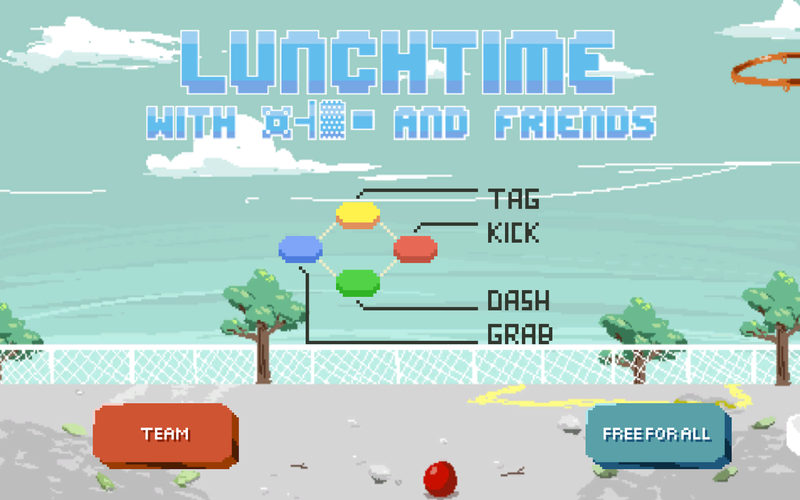 "Kick the Red Ball" can become "Grab the Blue Ball", or "Do NOT Kick the Red Ball"
Lunchtime is available to play here, on the GGJ website! 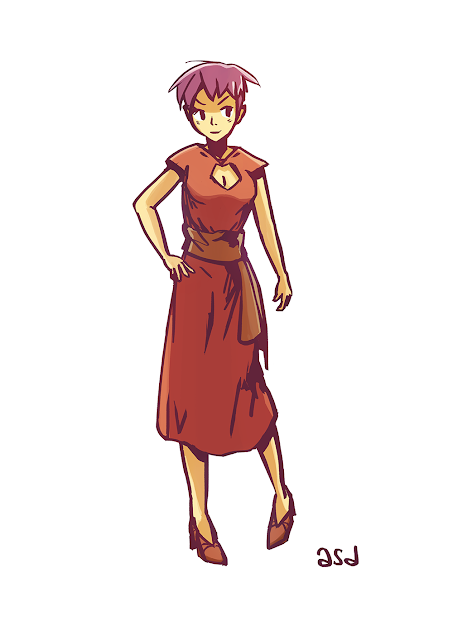 Ngoc's character drawings for the game! It's lunchtime! 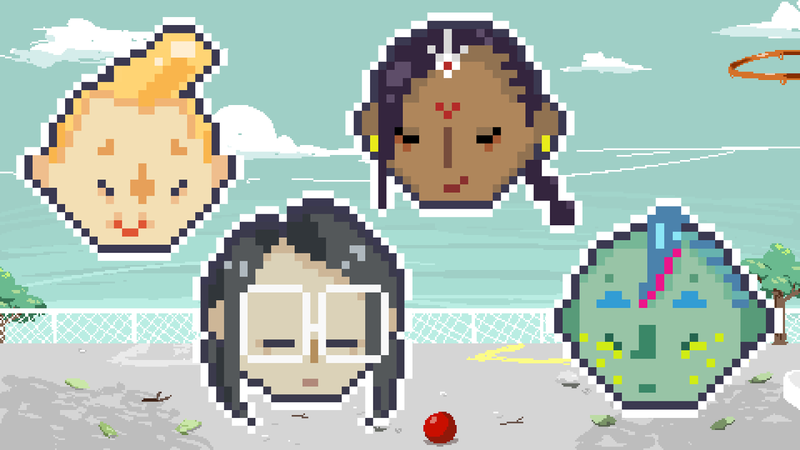 Hershel, Wendy, Shradha, and ¤┤▓ ■ have some time to kill out on the playground, but they only find a rundown ball court to play on (sensei said "no video games!"). Kick, Tag, Grab, and Change the Rules to conquer the playground!